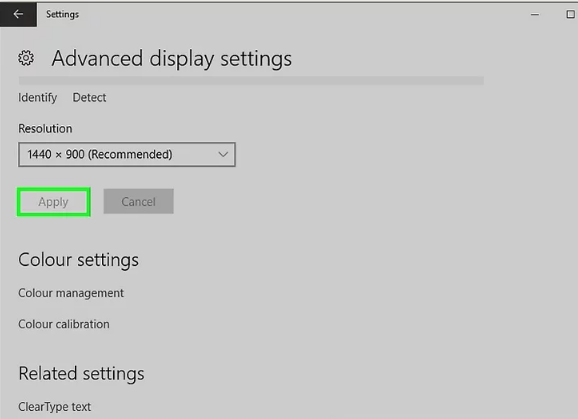 If the native resolution setting is not delivering the best appearance, the LCD monitor settings can be easily changed. 2.Make sure that no other programs are running. 3.Move the cursor over "Start"
5. 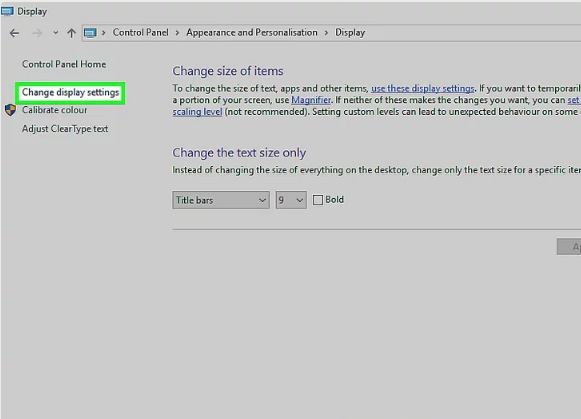 Locate the heading, "Appearance and Personalization," then select the sub-category, "Adjust screen resolution." 6. Click "Resolution" and wait for a drop-down slider control to appear. 7.Drag the slider up or down until the desired resolution is selected. Click "Apply." 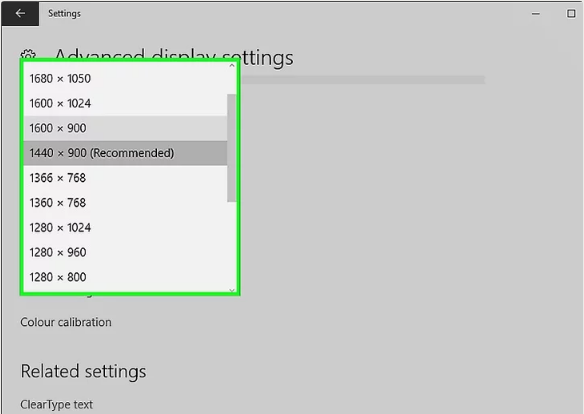 If a compatible resolution was chosen, the screen will revert to these settings. 8.Wait for the system to ask if the settings are acceptable. 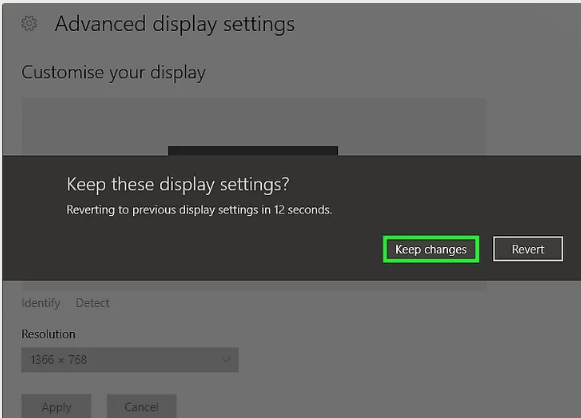 Select "yes" if the settings are accurate, otherwise continue changing the resolution until the desired effect is achieved. 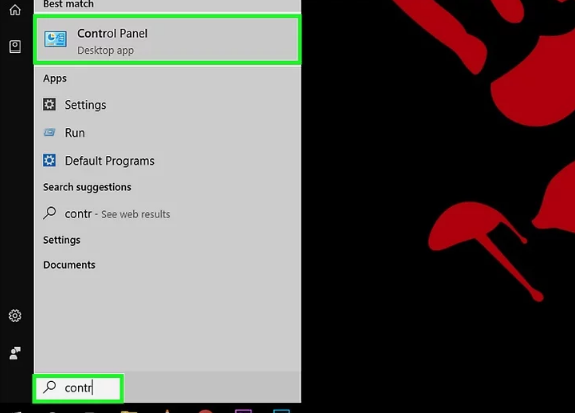 How to hide files or folders in windows using command Line?